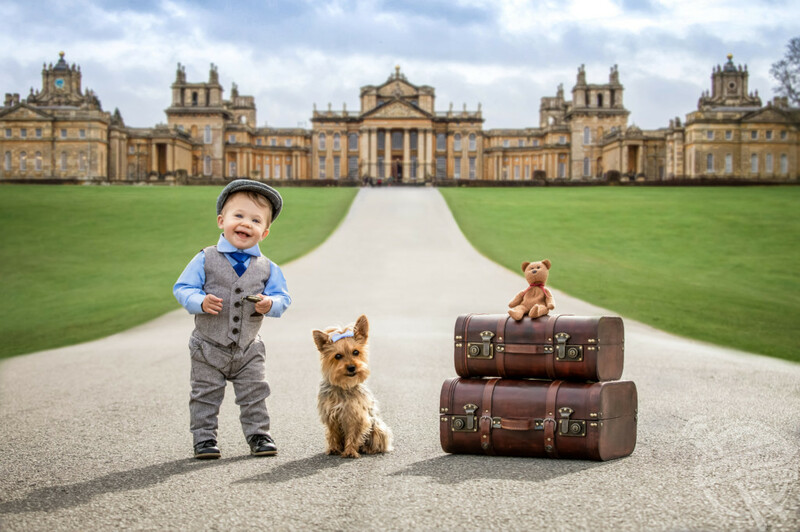 MEET THE creative mum and dad who have documented the first year of their toddler’s life in a monthly series of stunning pictures that see him travel the UK with his furry best friend. Performing arts manager, Shawnna Michalek (35), from Michigan, USA, and her 3D animator husband, Leonardo Michalek (42) from Buenos Aires, Argentina, moved to London, UK for postgraduate work in September 2012. 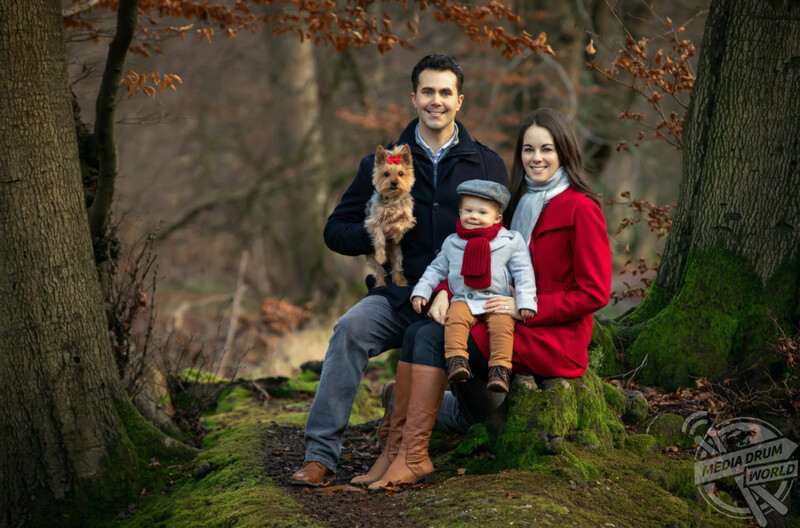 Shawnna and Leo took on photography as a hobby when they arrived in the UK and were later influenced by other parents who they had seen document their own babies’ first year of growth and wanted to do something similar. 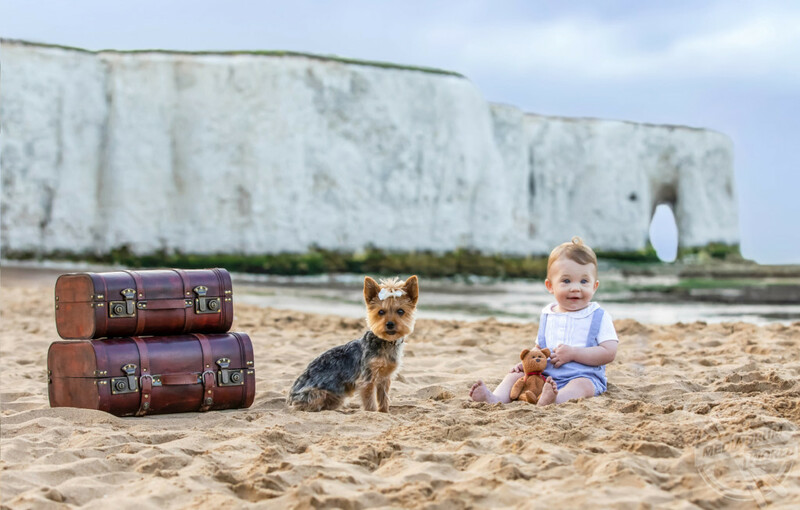 Ever since, their animal-loving baby boy Adrian, now 15-months-old, has been busy with monthly, and often weekly, photoshoots in different locations around the UK alongside his little Yorkie companion, Maddie (9). The first month was inspired by a traditional teddy bear and the addition of two old vintage style suitcases that they had received as a Christmas gift. The following eleven months saw a range of scenery, all four seasons and a whole spectrum of colours used collectively to match the time of year. 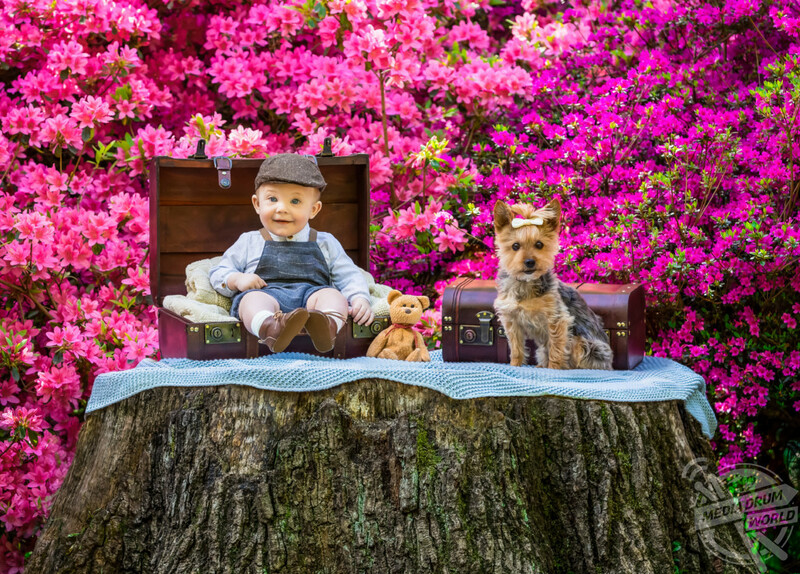 The couple showcase their bundle of joy’s delightful journey through Instagram under the name Little Chap and Pup. 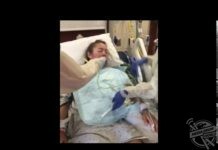 “It’s very common for parents to want to document their child’s growth every month for the first year, typically photographed with the same stuffed toy. 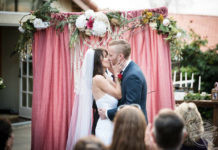 We knew we wanted to do so in a fun and creative way,” said Shawnna. “His first month we photographed him sleeping in these vintage suitcases that we found on Amazon. “This inspired us to have a travelling theme for the twelve months of photos. We chose the suitcases, his little bear and our dog as the consistency to demonstrate his growth. “From there it evolved further to focus on the story of him and his dog exploring. “Adrian and Maddie are best buddies. She continually makes him laugh and smile and is his biggest protector. She’s the first to greet him every morning at his cot. “Starting anything young is key. Since he’s been posing for photographs from the start, he loves having his photo taken. The more people around to watch, the better he will pose. And he is very intrigued by the camera. “Pup has also been posing for photos since we brought her home, so she is a very cooperative subject. We can pose her in different positions, paw up and against things, and she holds the pose until we release her. “Photos are taken by us. Dad is typically the assistant, looking after little chap and pup making sure they are safe and stay in position. Mum is jumping around behind the camera trying to get their attention. Maddie joined the family almost nine-years-ago when she was just 10-weeks-old, but Adrian and her have become the best of friends and are both terrific subjects for the camera. The hobby has taken them to famous places such as Buckingham Palace, New Forest, The Cotswolds, Blenheim Palace in Oxfordshire, Ventnor Botanical Gardens and Appuldurcombe House on the Isle of Wight, Kingsgate Bay in Kent and Broadway Tower in Worcestershire. 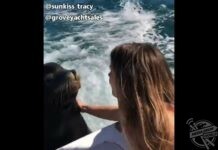 Family and friends think that what they are doing is lovely. The couple want to inspire others to take as many photos as you can together, to create memories that can be cherished for life. “Our family and friends have loved that we are documenting our boy’s growth. Because the majority of them are so far away, it allows them to feel more involved in his life and share in his experiences,” Shawnna said. “You can never take too many photos or have too many experiences with your children. They grow so quickly. Documenting their life allows you to not only cherish the memories you made but also relive your experiences. “With each photo we’ve taken, there is a story. 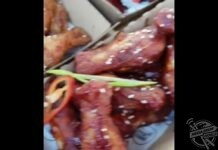 A story of what we experienced, where we travelled, the challenges we may have faced, funny things that happened. 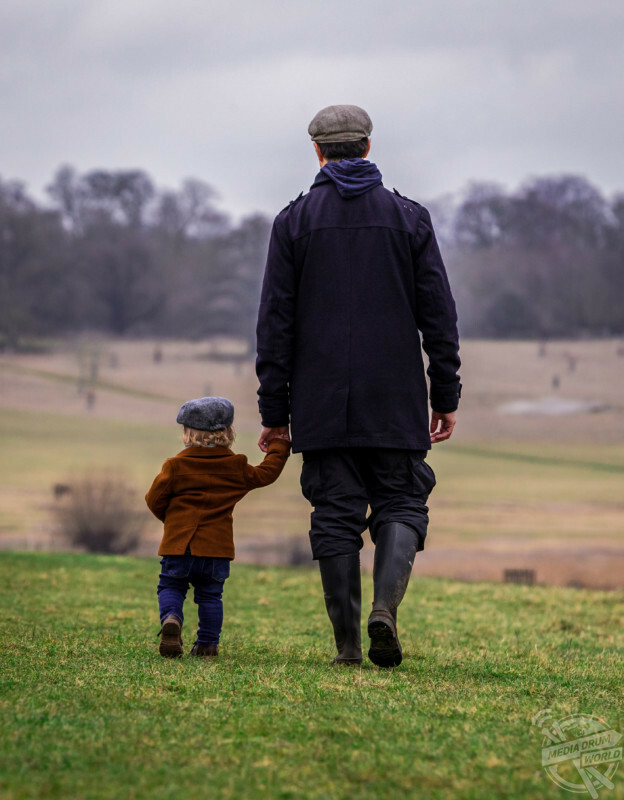 You don’t have to travel far or do anything elaborate to connect with your children and have wonderful experiences.